We wish u the very best Brian. Larry was our family doctor for 38 years - a true friend and a gentleman. In fact he became a family friend who attended our children's weddings. Ottawa has lost a scholar and a tremendous human being. I really miss Dr. Deutsch too. He had a great way of making people feel comfortable, as if they'd known him all their life. I originally went to see him for hypnosis, but made him my family doctor (until his untimely death). He was more than a doctor to his clients, he was a friend. 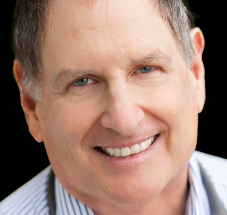 I haven't found another "family doctor" yet, and still continue to go to a medical clinic (with many practitioners) and although they are great - they can never replace the patient-doctor relationship I had with Dr. Deutsch!